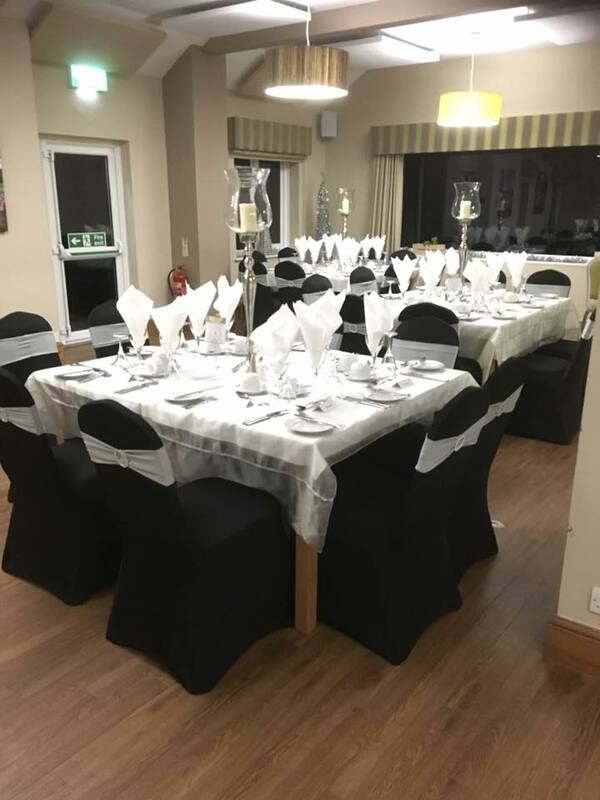 Our fitted black chair covers are a great alternative to white chair covers. Perfect for corporate and charity events, engagement parties and evening receptions. We will personally dress each chair using the finest crystal organza tied in a classic bow, contemporary wrap or silver lycra band. “What a fantastic service from start to finish.